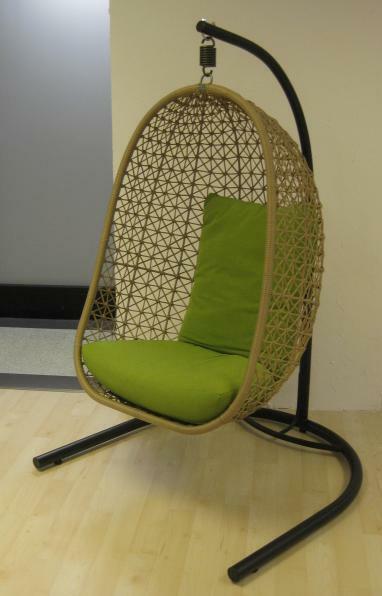 The Hanging Chair is an unbelievably relaxing piece of furniture and it’s perfect for your garden or patio. You can swing, read, watch nature or just take a nap in it. 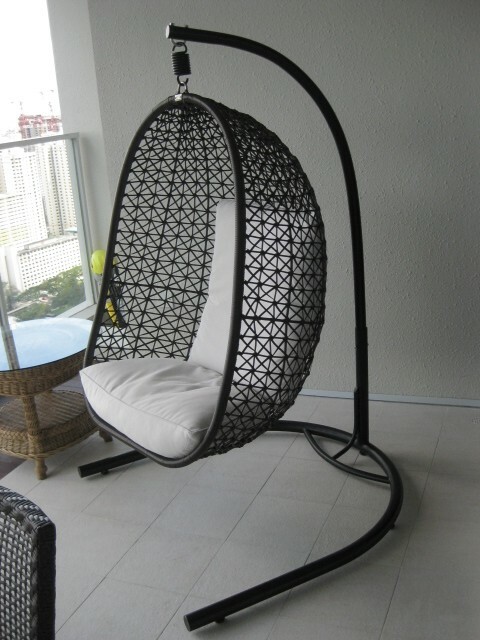 Hanging via a heavy duty spring on a powder coated steel base, you can move this piece easily – from outdoors to in!